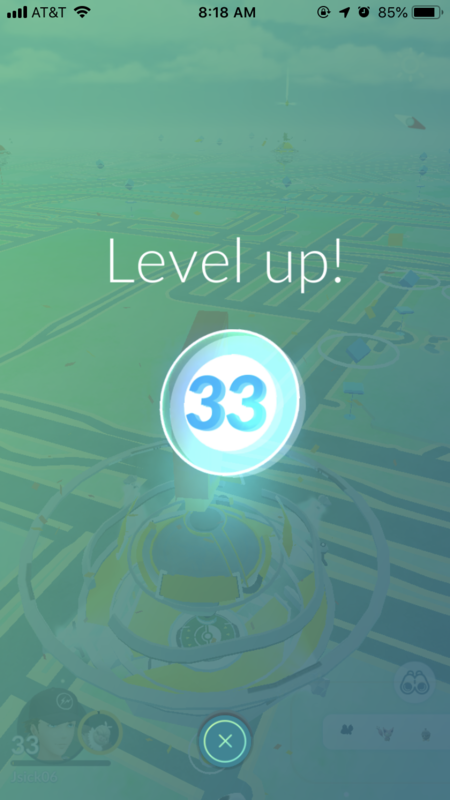 Pretty sure I had been level 32 for legit all of 2018. 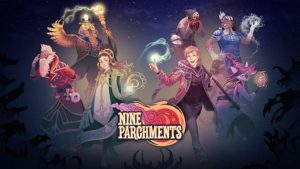 I wrote about the hectic mage-fest Nine Parchments over on my blog. Read it and enjoy!